Art can elevate psychological health, relieve stress, prevent memory loss and even pioneer scientific discovery. 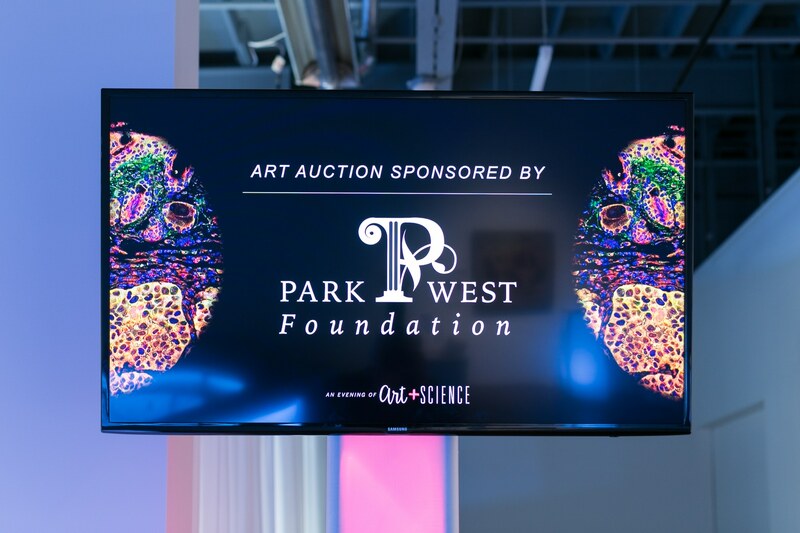 It’s no surprise, then, that the Park West Foundation helped sponsor the Forbes Institute of Cancer Discovery and the A. Alfred Taubman Medical Research Institute of the University of Michigan at the 4th annual Evening of Art + Science. The Museum of Contemporary Art (MOCAD) in downtown Detroit hosted the event on April 20, 2017. 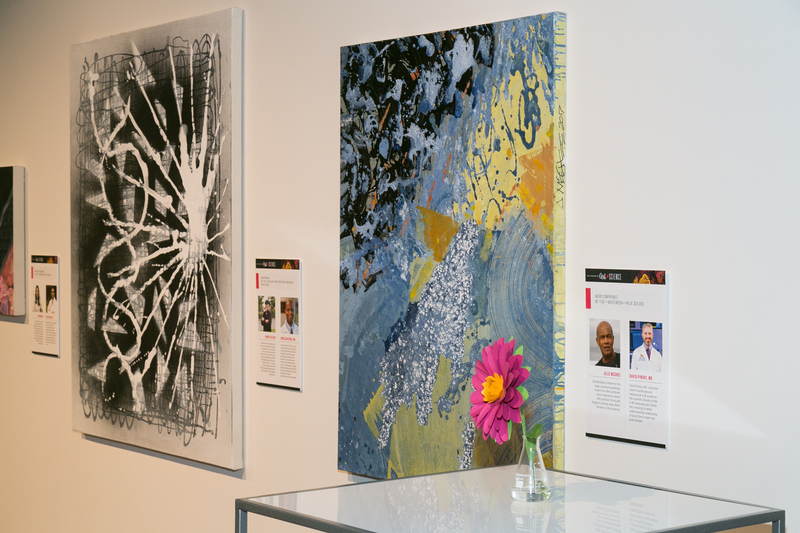 The Evening of Art + Science supports cancer immunotherapy research at the University of Michigan while simultaneously sparking discussions among contemporary artists and scientists. Participating artists and researchers were placed in collaborative pairs and asked to create artwork that explores the commonalities of art and science. The artwork was auctioned off to the highest bidder. 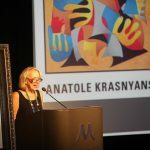 Proceeds from the 2017 Annual Evening of Art + Science benefit funding a research team at the University of Michigan that is researching a cancer vaccine.